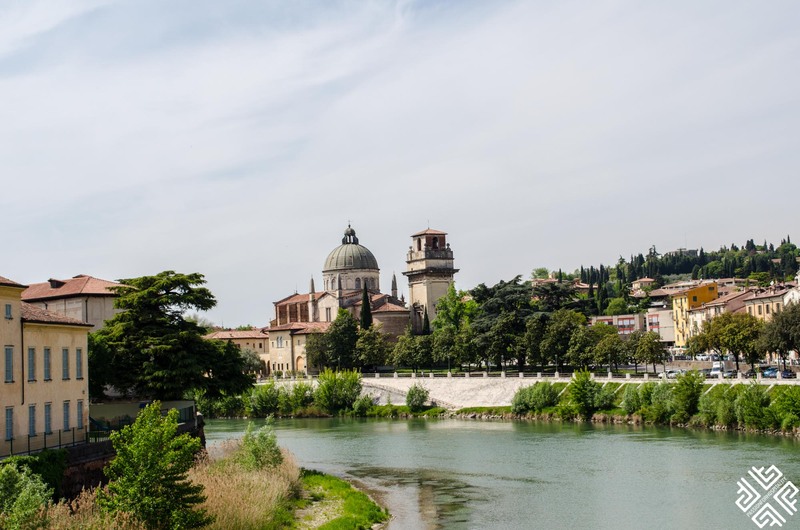 Lying mystically on the Adige River, Verona is a little irresistible Italian city, fresh with Venetian air, raw with pure historical irresistibility and a place to fall in love with. 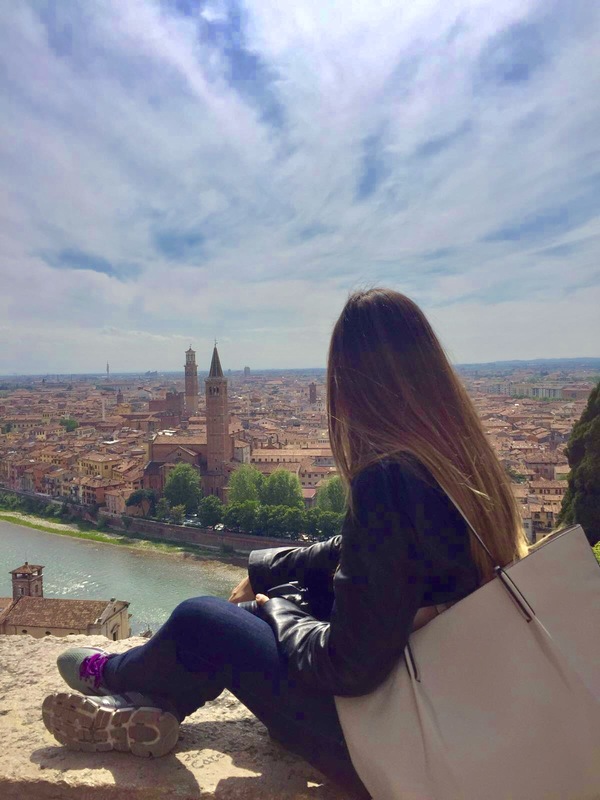 Verona has an unmatched mystical allure, a sort of untouched, frozen-in-time appeal that you won’t find in other Italian cities — a historical city with abundant beauty that is nothing less of impressive. 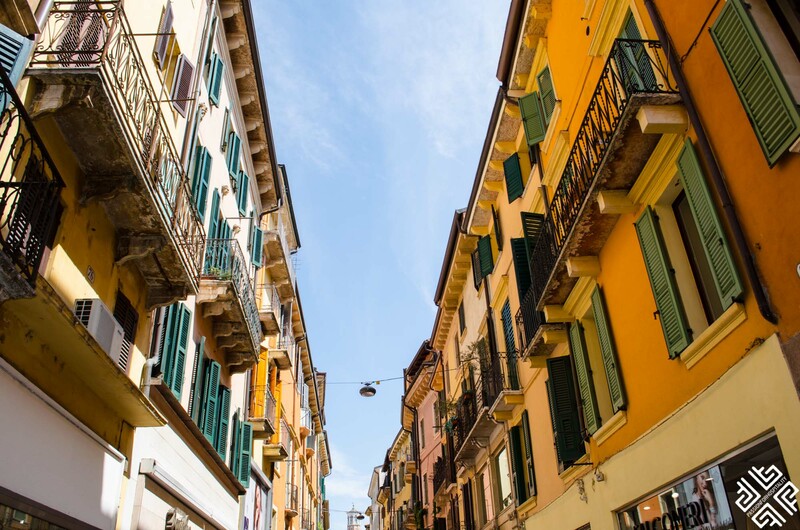 Brace yourself for the sensory overload you will experience, from the smell of food, the taste of vino, the aroma of espresso, the picturesque sights, the sound of street vendors, and the general spectacular vibe that surrounds the city. 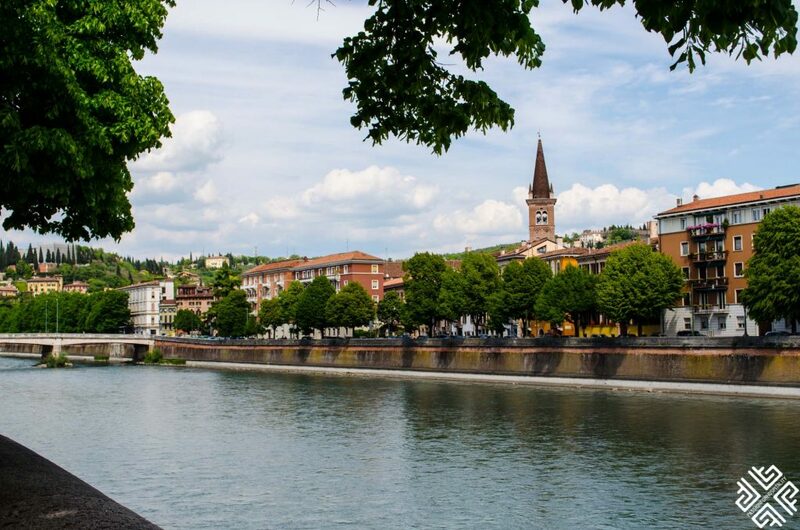 The city that sets the scene for Romeo and Juliet is blessed with architectural gorgeous medieval buildings, scenic landscapes, a glistening river, secret courtyards and with every corner you take, you will be met with a beautiful little monument that showcases the city’s rich history. 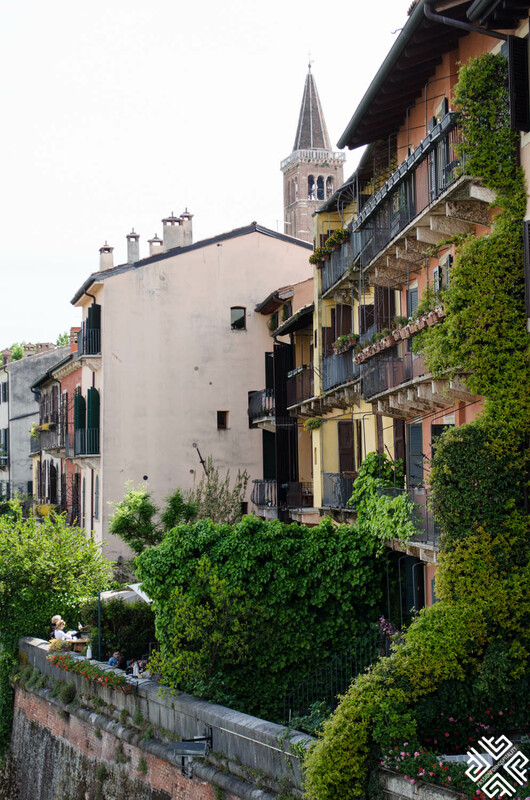 Wander around piazzas, visit Gothic palazzi, climb up tower churches, gawk at roman ruins or simply sit by a café and enjoy the postcard worthy surroundings. 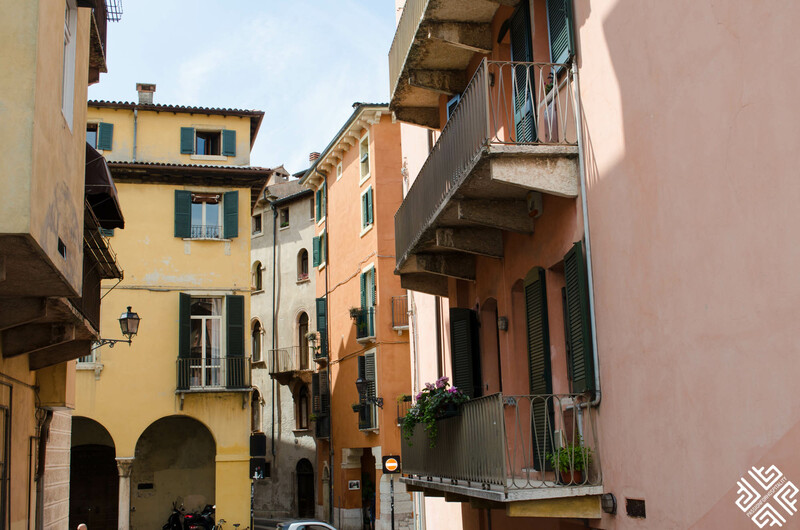 One of the most beautiful things about Verona is you could practically discover most of it by walking around its squares. 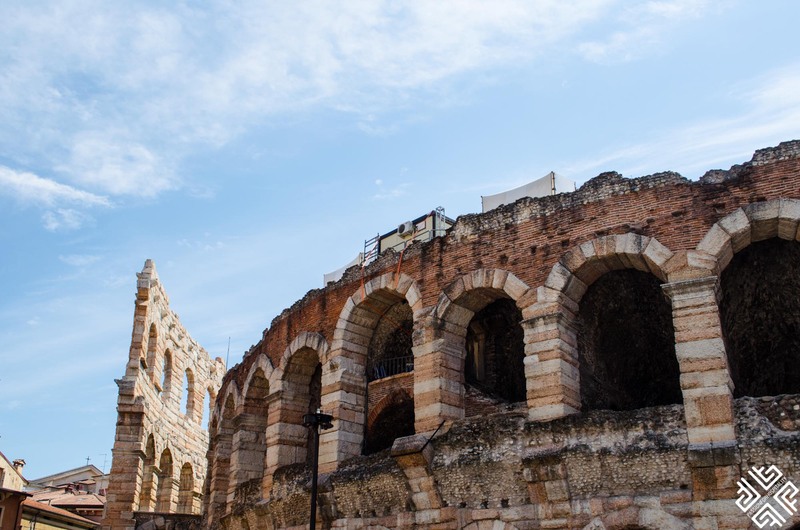 To maximize your time in Verona I advise you to get the VeronaCard 24H which will allow you to visit the Arena, see the legendary Giulietta Balcony, climb the Lamberti Tower, enjoy unlimited public transport access and much more. 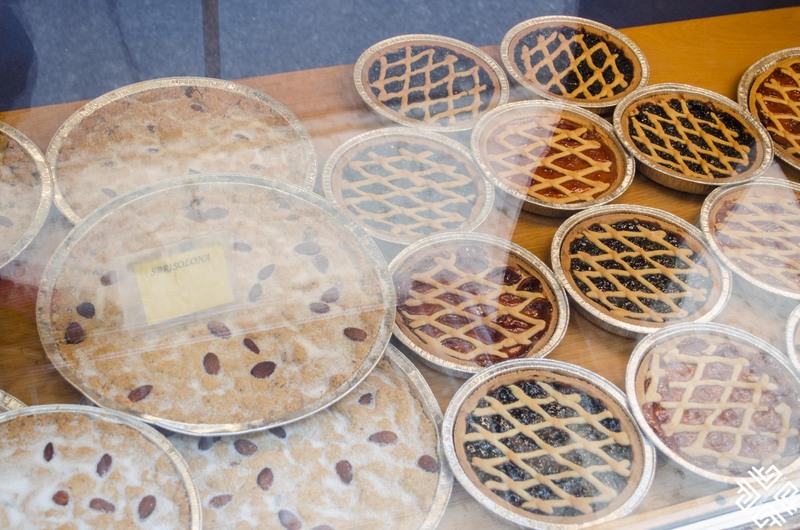 Skip the lines by buying the card here. 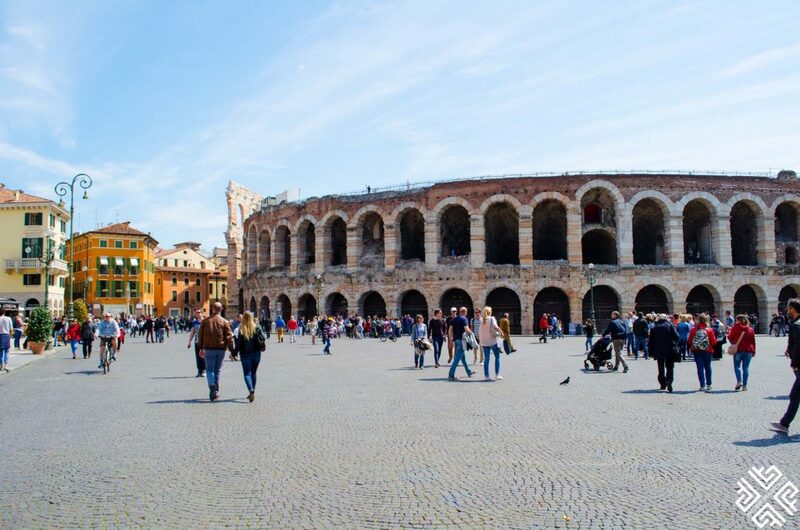 The beating heart of Verona and the largest piazza in the city is actually the largest in all of Italy. 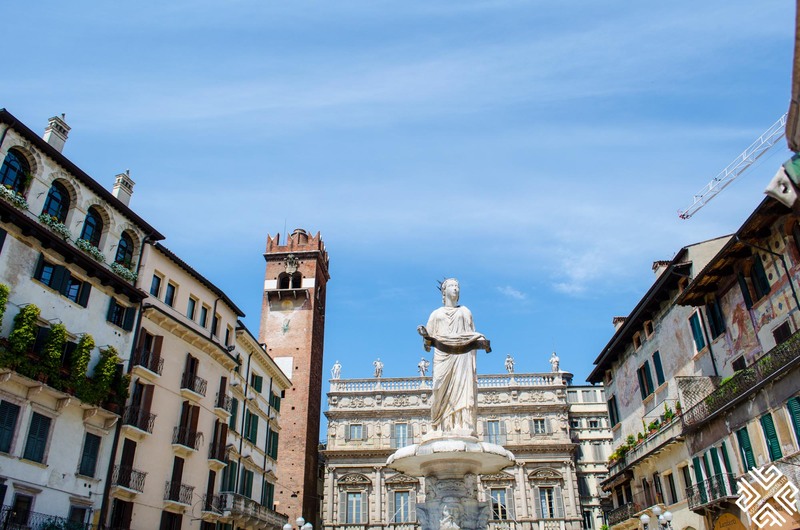 This was the first plaza I visited and with every walking step I took I could feel the hustle and bustle of the city of Verona with dozens of cafes and restaurants dotted around, and the renaissance architecture being hugged by medieval walls. 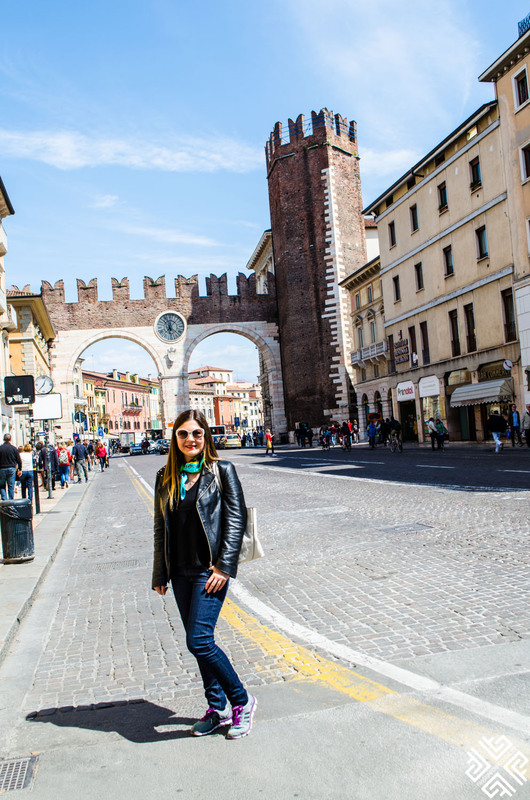 Sitting with a cappuccino while embracing the café culture and soaking up the quintessential Italian vibe while exploring the dazzling array of shops was a great start to the day. 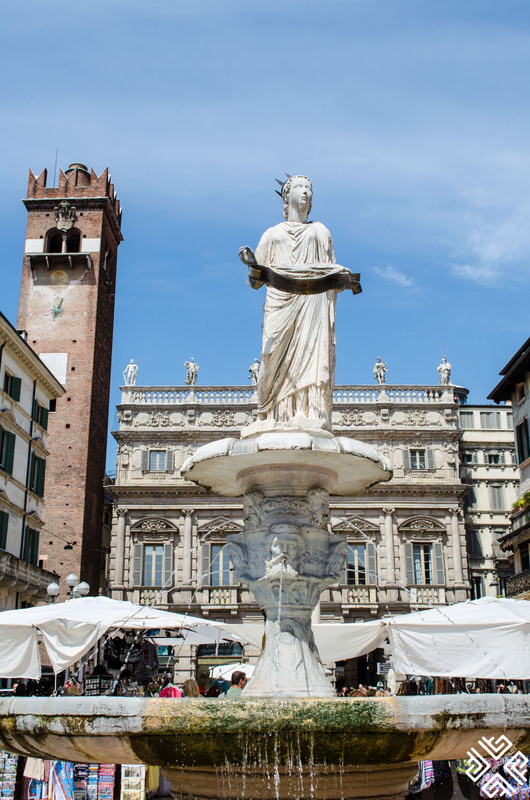 The national landmark of Verona stands proudly in the middle of the Piazza – The Arena. At first, I was merely impressed with its sheer size, but after getting a 10 euro ticket and going inside to explore, I finally started to comprehend the true majesty and wonder of the Roman engineering that is apparent. The seating and exterior arches have been there since 30 A.D, unchanged and untouched, so you will literally be standing in the middle of history in its rawest form, this is where Romans used to watch performances hundreds of years ago and nowadays you can check out concerts, opera festivals and much more. 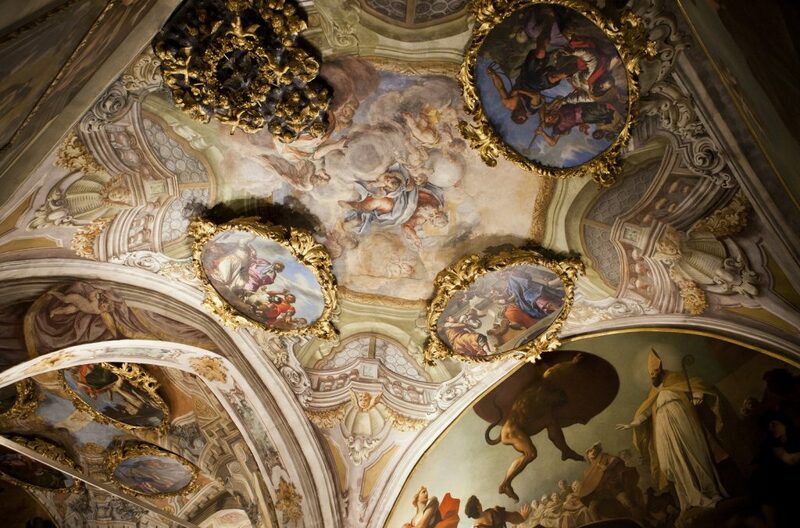 The contrast of watching a modern live performance while being in the middle of a historical site is enough to create an unforgettable experience. 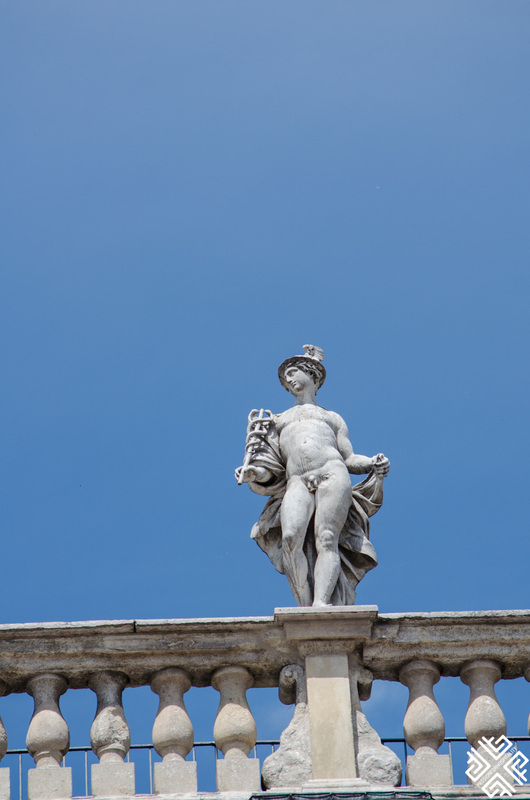 I also passed around Gran Guardia, a 17th century palace with exhibitions inside, and Palazzo Beriberi. 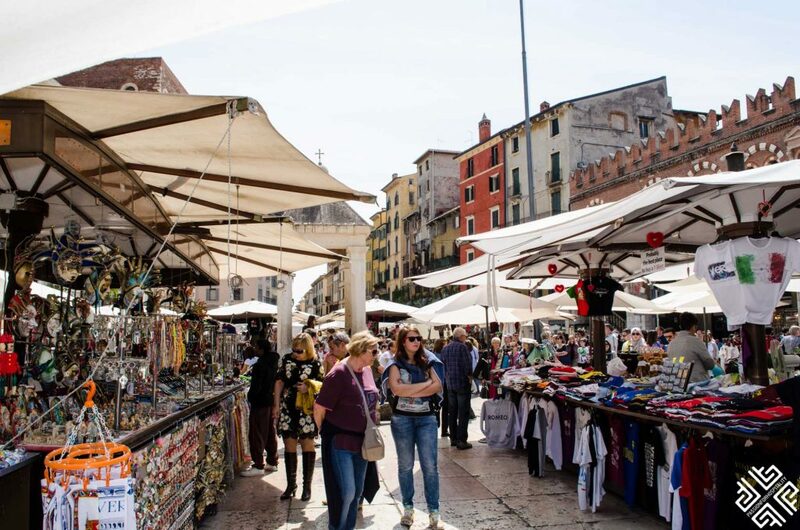 Another bustling marketplace, Piazza del Erbe is a mixture between medieval buildings and the energy of the people that intertwines to create an eclectic feel to the place. 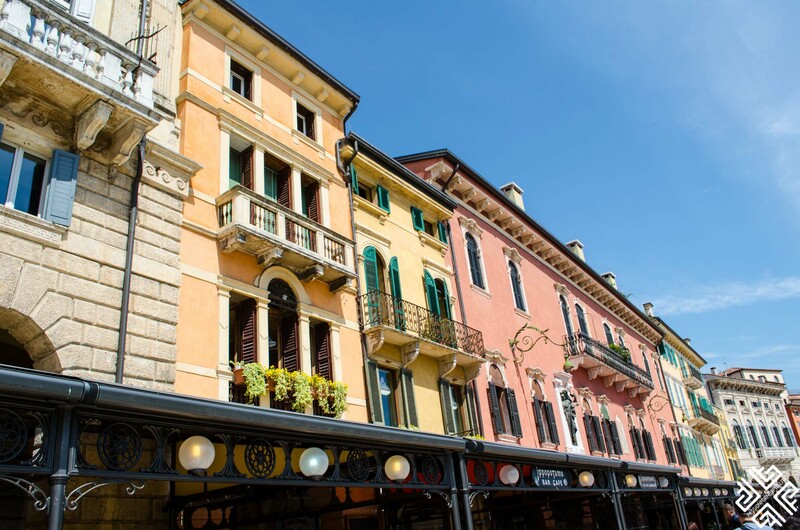 The piazza was originally a roman forum that was turned into a marketplace. 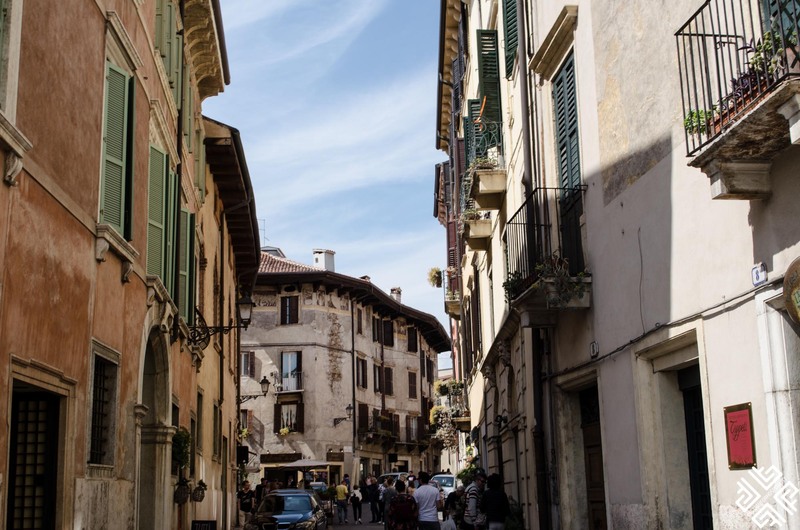 The Centro Storico, perched in the middle of medieval buildings, is a daily market that gets set up with an array of diverse products – from fresh vegetables, aromatic herbs, T-shirts, souvenirs, and all types of food, and it was super fun to explore all the stalls and what they had to offer. The most distinctive building was Palazzo Maffei, a historical palace with prominent Baroque architecture, Terre del Lamberti, an 83-metre high tower with incredible views of the city and bells dating back to the 15th century, and lastly, the Fontana dei Madonna Verona where I rested by the steps that led to this 14th century fountain. 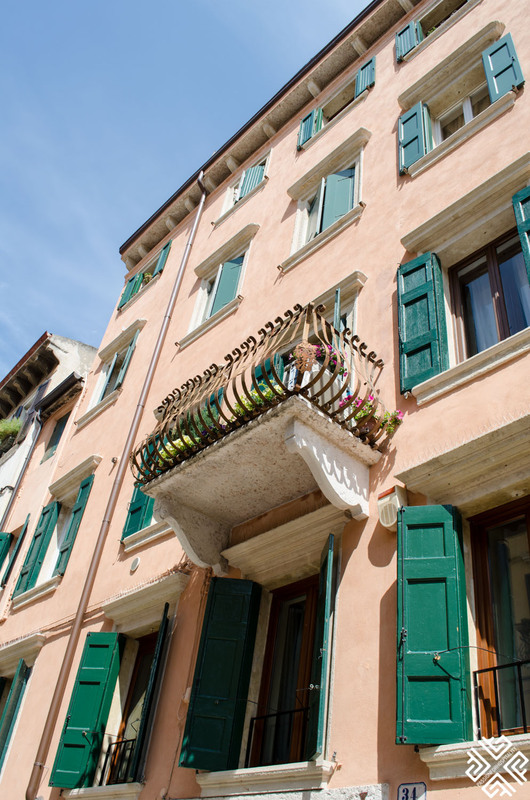 Situated behind the busy Piazza del Erbe is Piazza dei Signori, a small square that is surrounded by monumental buildings and perched with beautiful sculptures. The square was actually once the seat of the public institutions. I passed the Palazzo del Capitanio, and its 15th century tower the Loggia del Consiglio that was previously the town hall. The main attraction was, without a doubt, the Dante Statue. 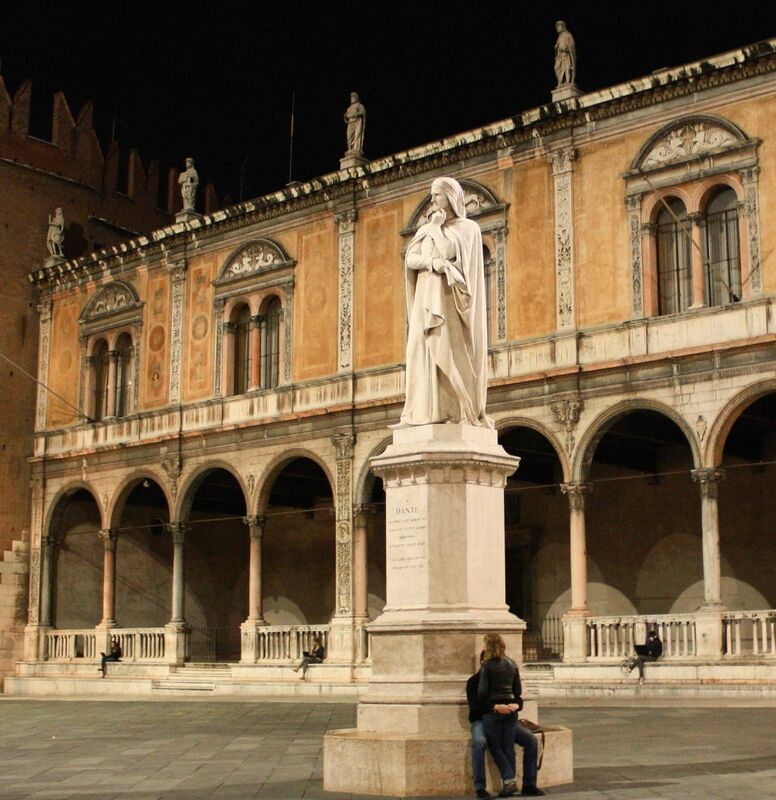 Standing pensively on the Piazza dei Signori, the statue reflects the importance of Dante back then, and is built right where he lived between 1312 and 1318. 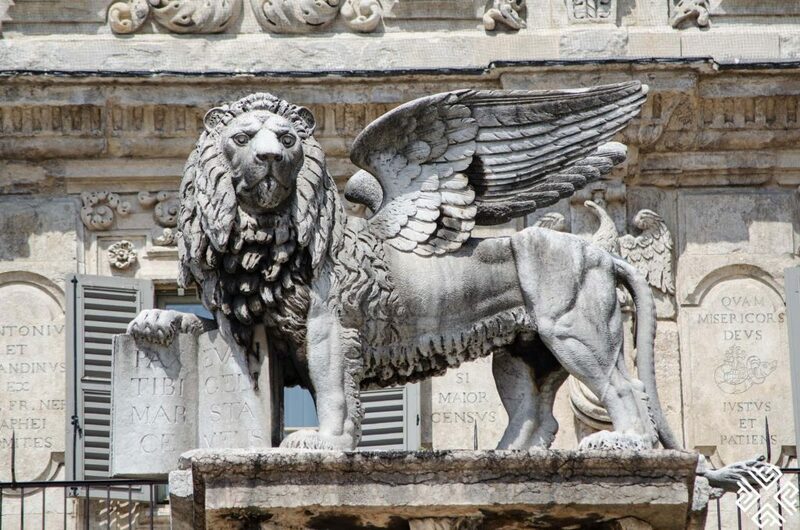 Dante, after seeing a statue of him in a meditative state, repaid the honor to the Lord Verona by mentioning him in his “Divine Comedy” and adding him as a character in heaven. 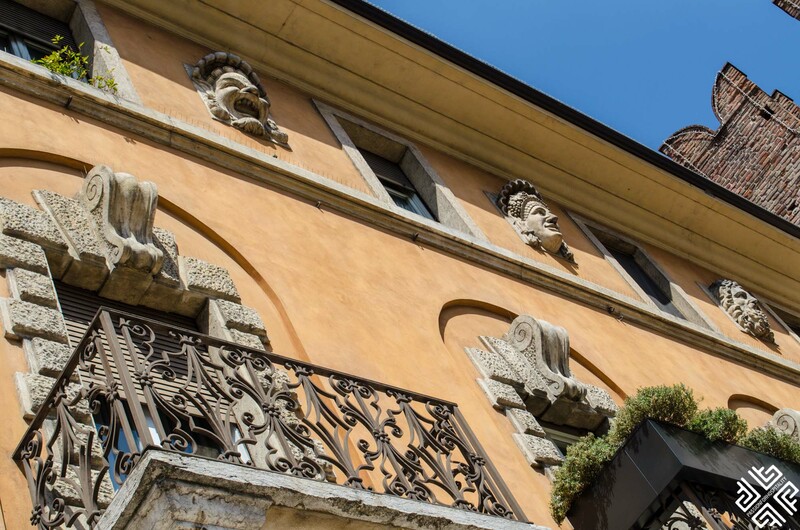 The Palazzo has long been a symbol of city power with its Torre del Lamberti standing sumptuously above the city, the Cappella dei Notai and the Scala della Ragione. The most impressive to me was the Cappella dei Notai that was dedicated to Saints Zeno and Daniel. The interior was nothing short of impressive. 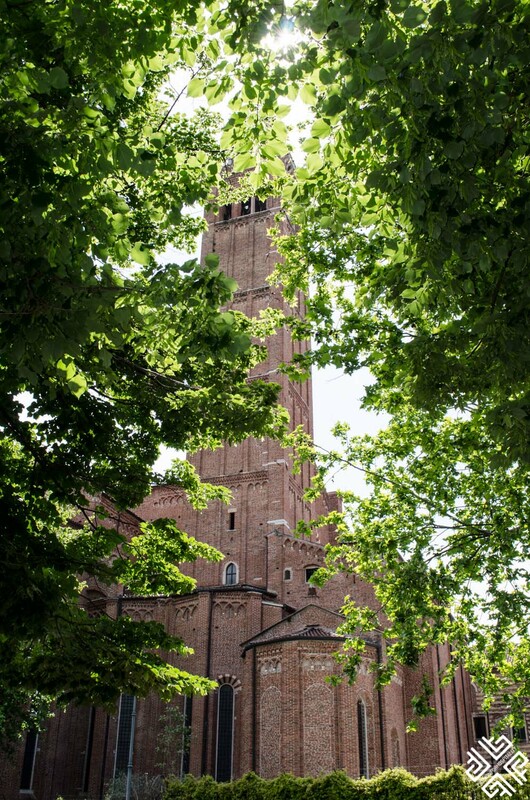 Verona is renowned for its romantic nature, specifically due to the fact that it was the setting for three of Shakespere’s plays, the most important of them being Romeo and Juliet. The house is a beautiful reflection of 13th century Gothic architecture and was raided with all types of tourists and travelers when I visited. 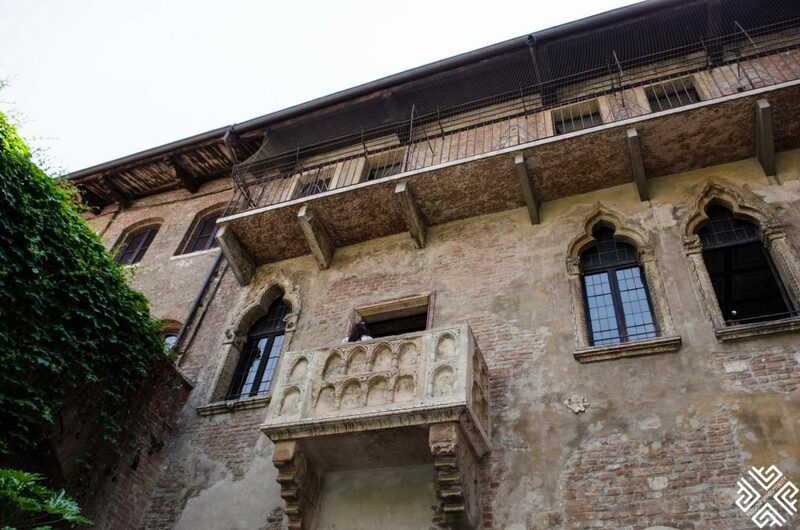 The house is fabled to be Juliet’s and it’s said that this is where she stood on the balcony as Romeo called for her – a truly romantic fairytale experience. 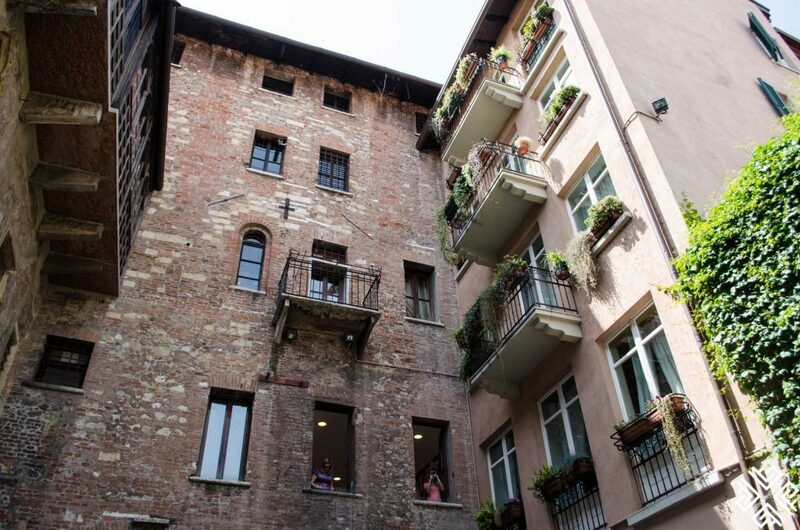 You can go up the balcony, or hang around in the courtyard, but for the complete experience you are supposed to rub the breast on the bronze statue of Juliet (yes, you heard that right) for good luck and fertility. I lastly went inside the house to see the displays about both the play and the building. 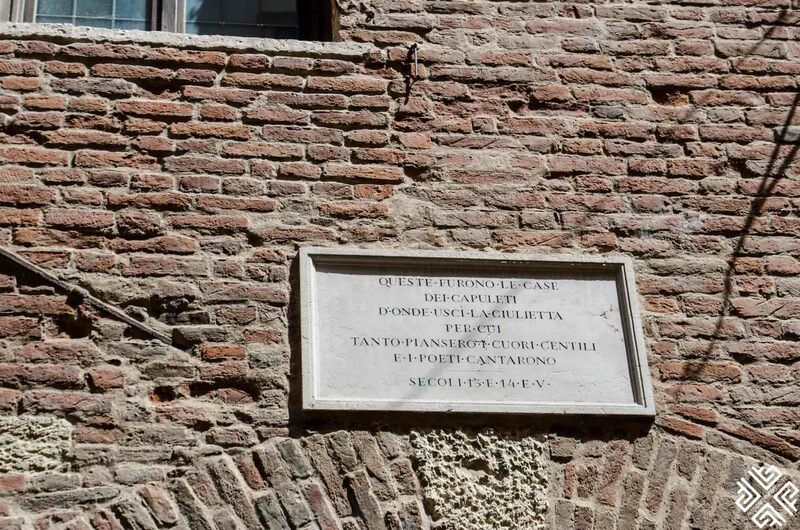 Visiting the famous Casa di Giulietta or Juliet’s House. The ritual has it that you have to touch Juliet’s right breast for good luck to find your true love….Romeo, Romeo! wherefore art thou Romeo ???? The cherry on top for me though was the long tunnel with thousands of letters to Juliet stuck on the wall, all shapes, sizes, different colors and the most creative ways of sticking the letters to the walls (hint: don’t touch the chewed up gum, be creative and get your own form of adhesive). The labyrinth of letters, all filled with words of love, with longing, with romance, incited a sense of unexplainable….amore… in me. 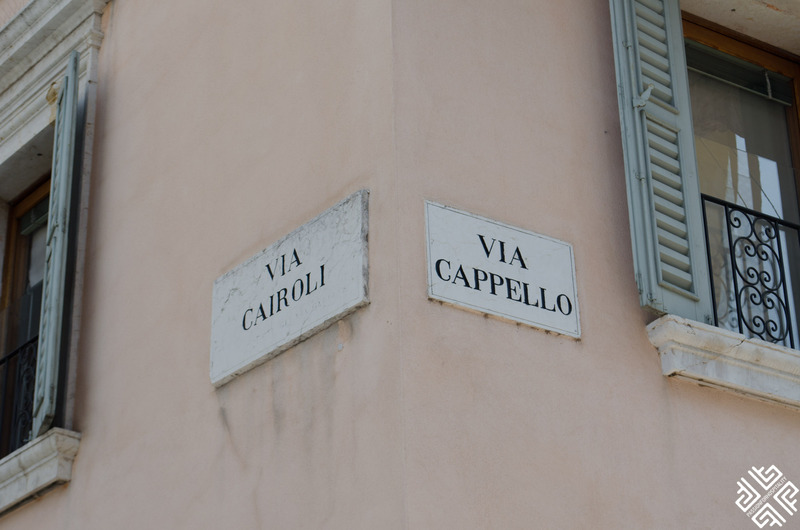 It was actually the basis of the film Letters to Juliet and a lot of the scenes were filmed there. 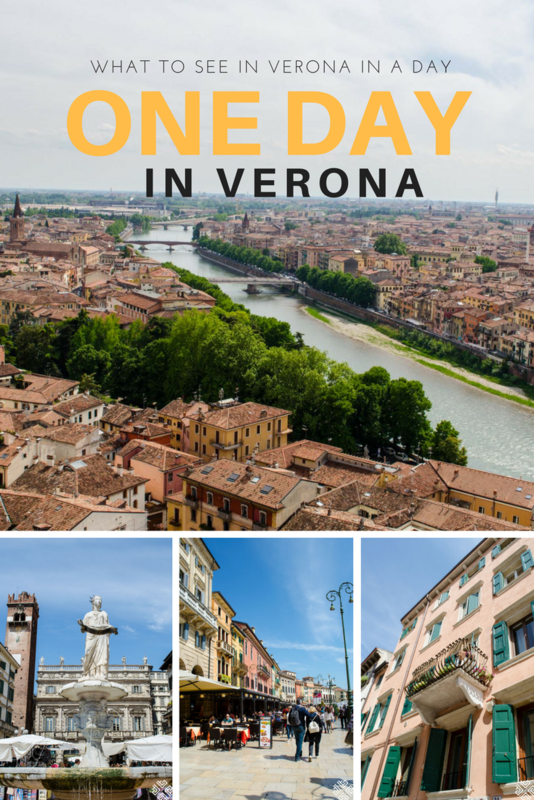 Every place I went in Verona was dripping with the history, including walking the Ponte Pietra. 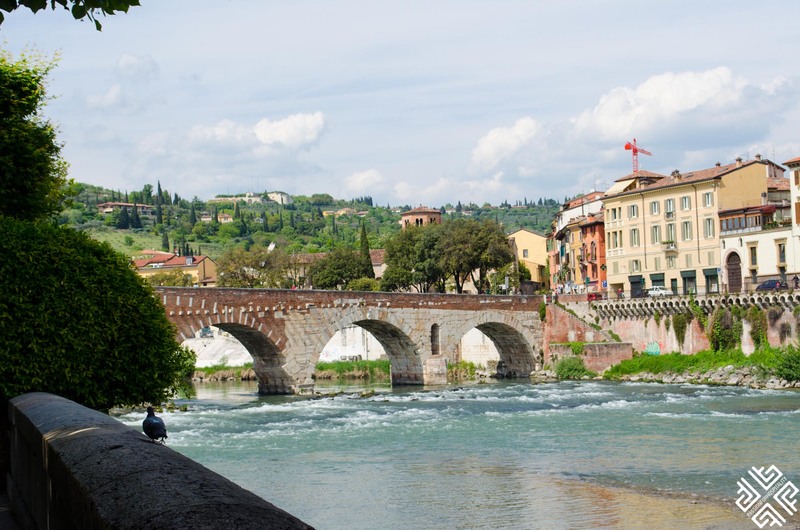 A bridge built by the Romans in 100 BC, the Ponte Pietra was built as a wooden bridge first and then transformed into a stone bridge that stands now reflecting a rich, eventful history and standing proudly as a symbol of Verona. The views of the glistening turbulent river meeting the red and white brick and stone make this bridge a fascinating ode from Roman times. 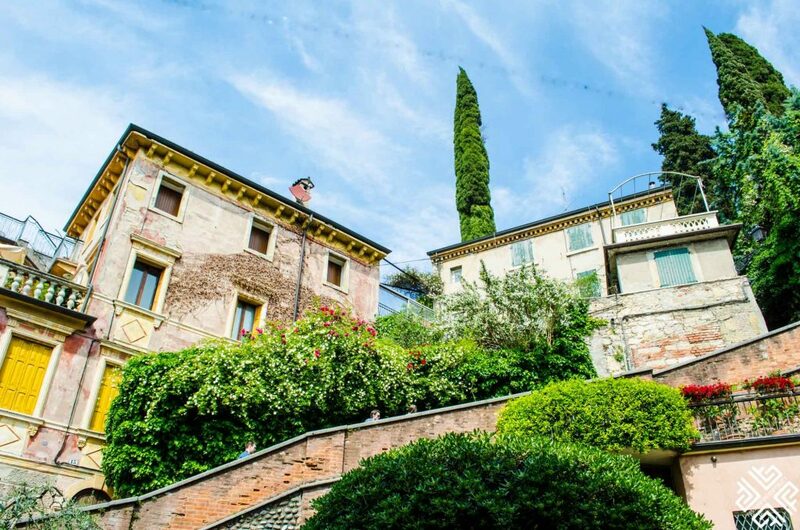 Set on the strategic point where Verona was founded, and perched on top of a green hill, the castle was built in 1393 and is the largest historical building in Verona. Built in medieval fashion, I was not ready for the views that were awaiting me on top of the hill. 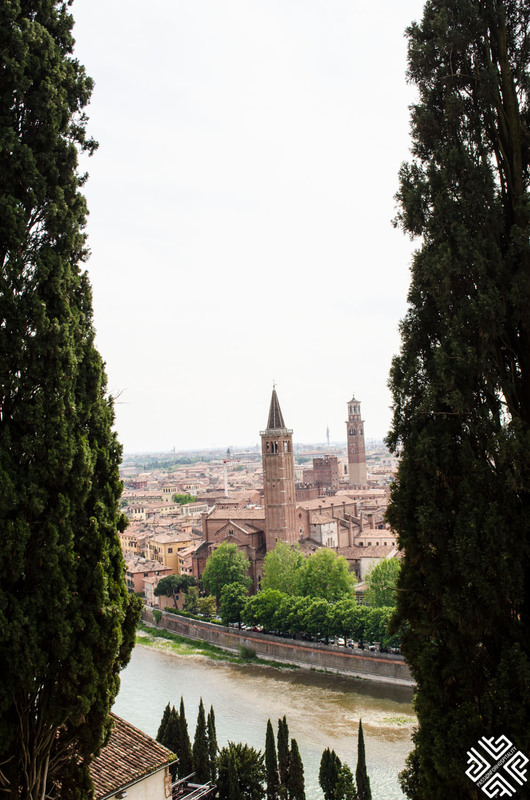 I was met with sweeping panoramic vistas of all of Verona, the River Adige, the Roman roads, walls, and towers. 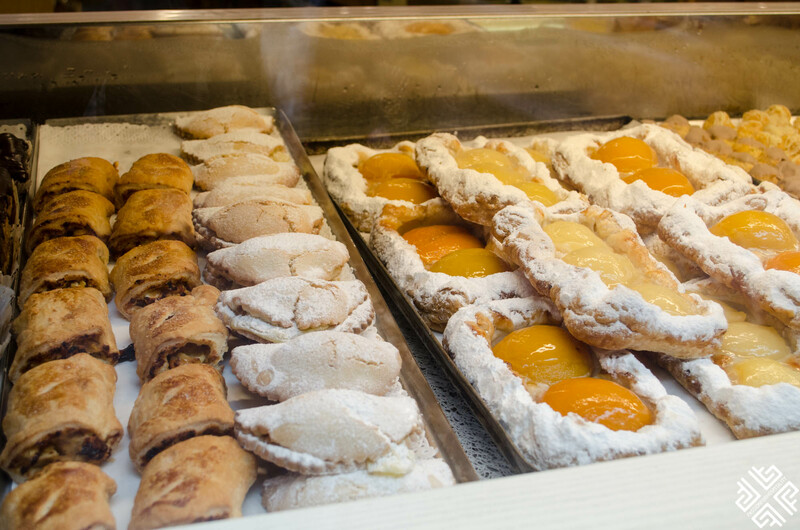 And finally, relax in one of the bars and enjoy an apertivo! After a long day of walking around, my legs were in need of some rest, and what better way to do that than in one of the bars in the plazas? 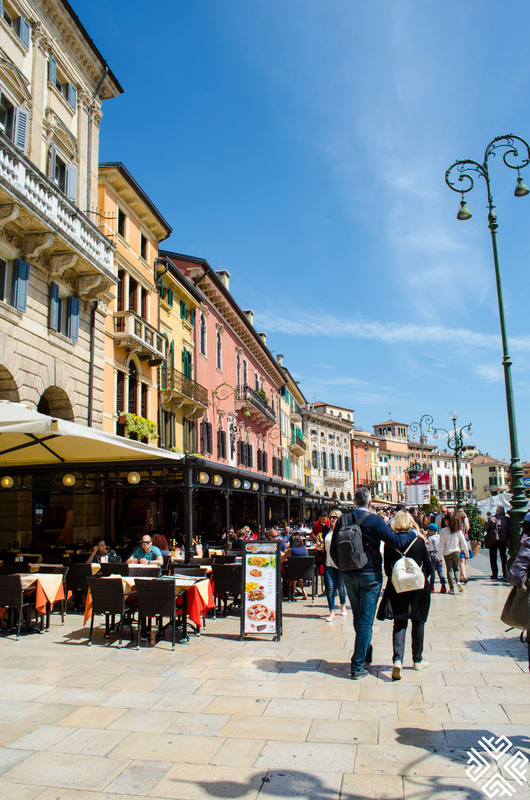 Alcohol is consumed everywhere in Italy and it’s more of a social tradition than anything else, and they usually drink socially instead of drinking with the aim of getting drunk. The word bar is defined very loosely since the term can be used for any place with refreshing drinks. I sat down and had me an Aperol Spirit which is an Italian aperitif made of prosecco, aperol, orange and a lot of herbs (with quite a low alcoholic percentage). 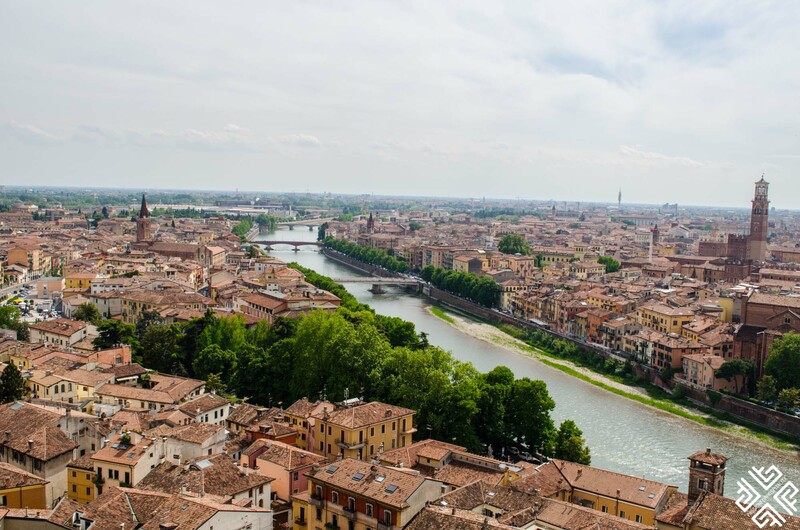 Verona is extremely accessible from all cities in Italy and you can escape to this lovely historical city at any time.